Your Urban Fantasy Primer: Classics and New Releases. Okay, I said, let’s see if we agree about at least the classics, though I’m sure I’m massively behind the new releases. I would expect: Patricia Briggs, Ilona Andrews, Jim Butcher, Ben Aaronovich. I know that for me the first two intergrade with Paranormal, but they also spring to mind when thinking about UF; at least to my mind. The romance became more important to each series as the series progressed, but it wasn’t central at first. Here are some others: the Inspector Chen series by Liz Williams, City of Bones by Martha Wells, Neverwhere by Gaiman, War for the Oaks by Emma Bull, no doubt plenty of others, these are some that spring to mind where the city itself is very important. Some of the Vlad Taltos books, but not necessarily others, so I’m not sure about calling the series as a whole UF. How about that, if the urban setting is sometimes important but sometimes not at all important, is the series possibly UF or partly UF or not UF? Blow the page up with Control + to see this better, but basically the setting should be urban, fantasy elements should be present, romance should not be the core of the plot, and it can’t be secondary world fantasy. Except City of Bones is secondary world and actually I think that doesn’t exclude it, but your mileage may vary and at a later time I might agree that the setting must at least echo a contemporary setting. Anyway. Urban fantasy, we know it when we see it, with quibbles around the edges. Neverwhere. Okay, so far so good. Watership Down. … … … not a hallucination. Watership Down. Mary Poppins. … … … seriously. I was out of … … … reactions by the time I got to Fledgling, which also I only ever read one time because it seemed to me like the first book of a series and I was sad there would never be a second book. I don’t remember it that well, or really at all, so I don’t know, maybe the setting was mainly urban. Could have been. Main character was a vampire, that’s all I remember. I’m not bothered by whether Fledgling is a good choice or not because I’m so distracted by being very, very flummoxed over Watership Down. It’s “a powerful allegory of human society, group mentality, and humanity as a whole,” says Book Riot. An allegory. Well, some of us read it as a story that has characters the human reader can identify with, but that does not, possibly, make it as allegorical as, I don’t know, Animal Farm. Are we going to declare that any book with animal characters is an allegory and that every allegory is really UF no matter how absolutely, completely, totally unlike Urban Fantasy it is in every possible way? 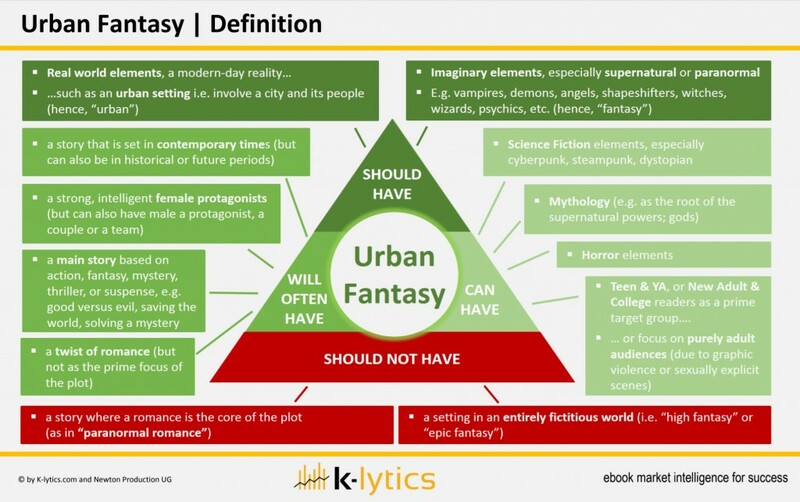 What else is really Urban Fantasy? The Last Unicorn? Uprooted? Is there ANYTHING that is out of bounds, if Watership Down is one of FOUR classic Urban Fantasies pointed out for special attention in this genre? Okay, you can click through now. I have no idea what else is on this list because I was too amazed by the so-called classic UF selections to care. Nah, I got nothing: calling Watership Down urban fantasy is just too silly for words. I’d have raised my eyebrows at Mary Poppins, too, if they weren’t too far up already. I would put Death of the Necromancer ahead of City of Bones for Martha Wells UF. But I wouldn’t really put anything of hers on a list of exemplars. MLN Hanover (aka Daniel Abraham) goes ahead of Ilona Andrews for me. I bounced hard from Andrews. And yes to Inspector Chen. I love that series, with the demon who is considering psychotherapy when he finds himself plagued by a conscience. If secondary world is acceptable, Michelle Sagara’s Elantris stories would fit. Main character is an urban cop in a city ruled by dragons, with assorted non-human and human/mortal citizens. Or maybe subjects, I don’t recall. Yes there is magic, too. Definitely some of Brust’s Taltos. Also Sagara’s Queen of the Dead, for contemporary our world, come to think of it. I didn’t recognize any of the non-classic recommendations, except Butcher’s Dresden files. Did see some names that ‘oh, yeah, I’ve heard of them’ but haven’t read. And are mostly in my head as very recent. The descriptions don’t sound like what someone looking for UF would like, either. Nothing from Charles de Lint? But Watership Down is 1984 with bunnies. Perhaps they were confusing the warren with a city. Still, who’s going to call 1984 urban fantasy? Any list like that omitting Charles de Lint as classic UF is basically invalid. It doesn’t get more classic UF than that.